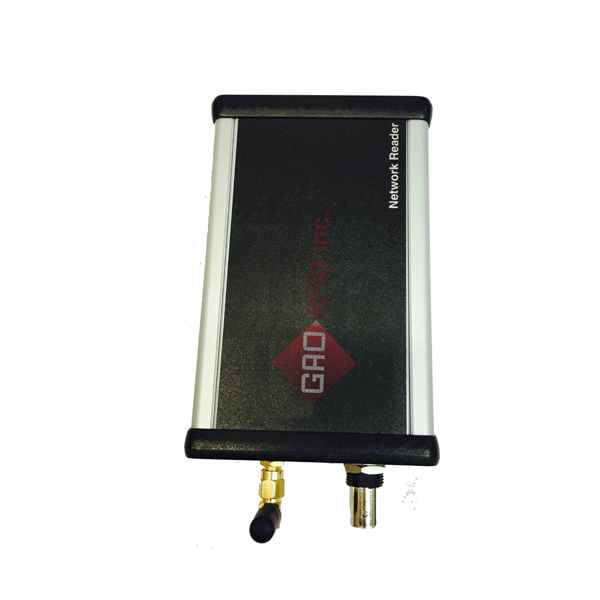 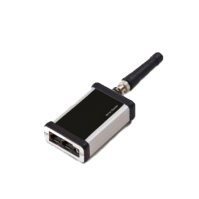 The active RS485 / RS232 RFID reader detects and decodes RF transmitted signals from compatible Wavetrend tags. 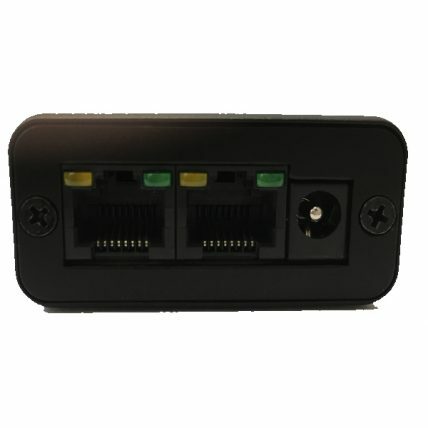 The data from detected tags is sent by the reader via RS485/RS232 or USB to authorized corporate computing systems.It can be used in two modes: hardware auto-polling mode for continuous feed of tag data to the system in the fastest possible manner and software polling mode for dynamic communication with each reader by software applications, instant notification of reader offline and customization of reader polling order and frequency. 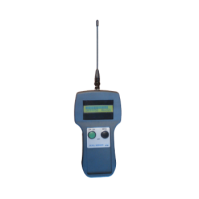 This active reader is ideally suited for use in systems that track tagged assets such as containers, machinery or other high value assets or for monitoring personnel in health and safety or security applications. 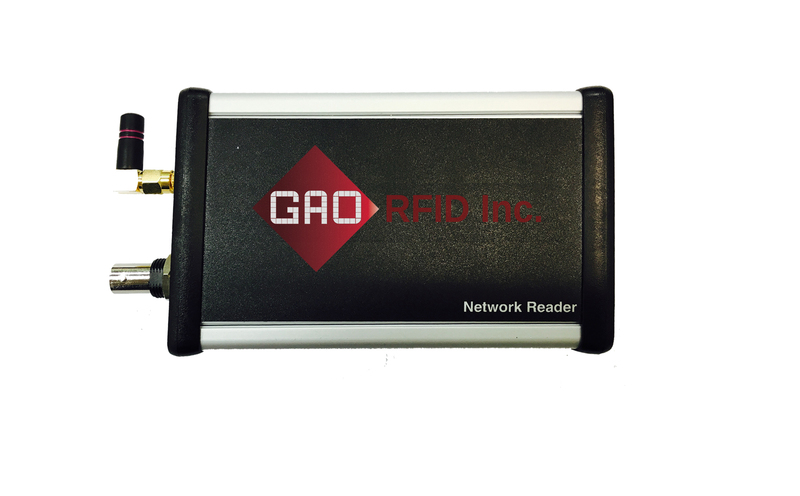 It can be used to create RFID networks within buildings. 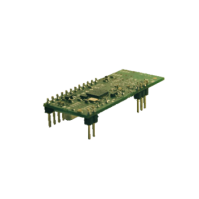 For more robust and rigorous uses, they can be deployed externally across large complexes, such as container ports, warehouses or external yards. 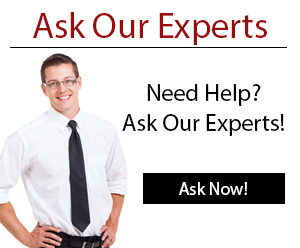 Remote readers are powered via standard CAT5 cable, centralized or distributed PSU topology may be used. 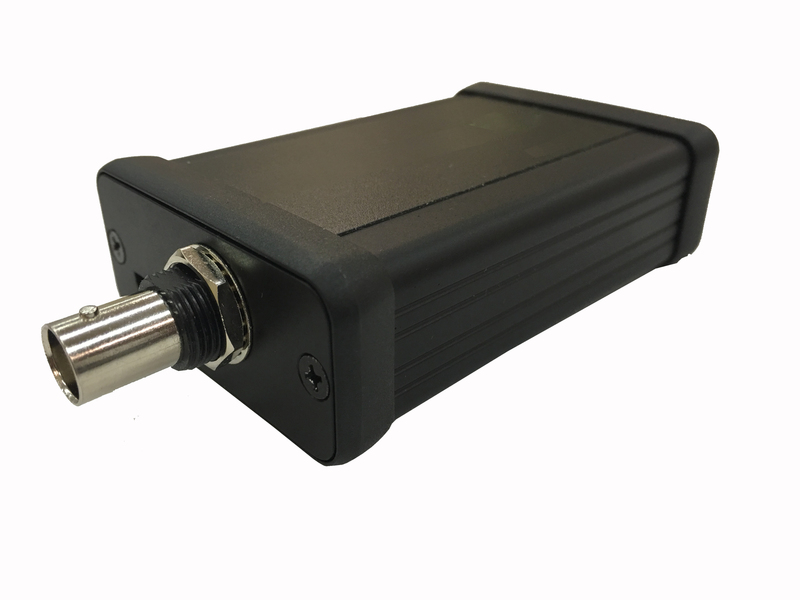 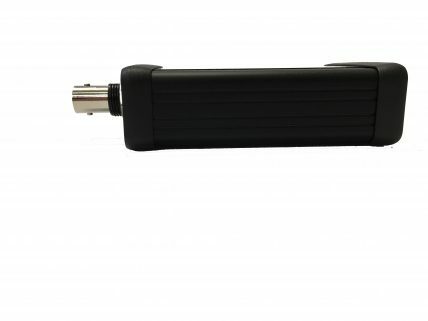 This compact active OEM reader can be configured or tuned through ERM software and has an adjustable range of up to 262 ft (80 m). 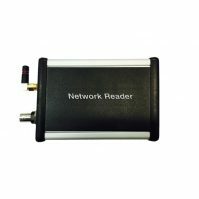 This active standalone seeker/reader is used as a portable device, has a reading range of up to 262 ft (80 m), and operates for 7 hours with a rechargeable battery.